This was a more interesting and challenging layout compared to the sister Hills course. Conditions were a notch better and more interesting variety of golf holes. The course is very well kept. The fairways areforgiving. The greens are challenging but run true. Verypicturesque. If you have played Rotonda Palms Golf & Country Club, we would like to hear from you. 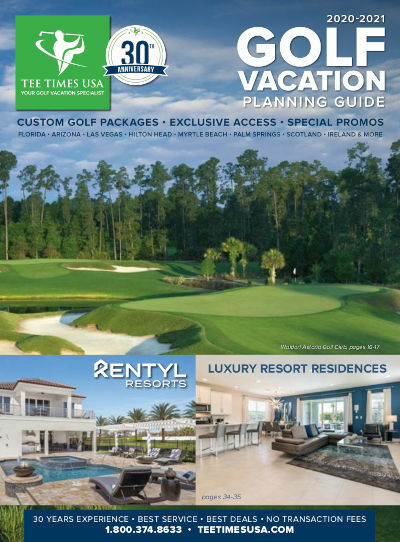 Rotonda Golf and Country Club offers 72 holes of golf, including The Palms and The Hills, each an 18-hole championship golf course; as well as The Links, an 18-hole executive golf course. Rotonda's Long Marsh championship course completes this memorable golf experience where the championship courses are just a short drive from each other, offering convenient possibilities for 36-hole play. The Palms course is well known for its five finishing holes, which include six different water hazards, multi-tiered greens, and two of Florida's most demanding holes, the 15th & 16th, back to back. The Palms at Rotonda Golf and Country Club is well designed with four sets of tees that challenge all skill levels. The Hills course at Rotonda Palms Golf & Country Club is heavily dotted with well placed water hazards, offering a true test of accuracy and a fair challenge.